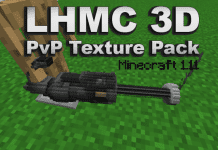 DustStorm Galaxy PvP Resource Pack 1.12.2 is one of the most famous PvP texture packs right now. It has been download millions of times by gamers throughout the entire world. This includes people ranging from Russia to the United States up to Asia. 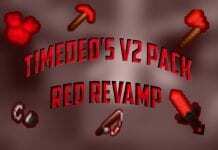 This PvP Texture pack is usually used by UHC players to improve their PvP feel. It also improves FPS, reduces lag and gives you better response times. It is purple and violet themed. This means that through the new colors, you can feel like you are outside in the Galaxy as you PvP your way through all your potential enemies. 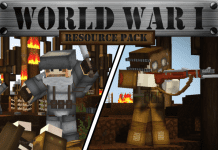 How to install DustStorm Galaxy PvP Resource Pack 1.12.2? 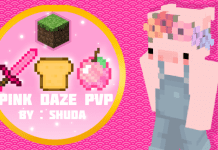 If you don’t know how to install the DustStorm Galaxy PvP Resource Pack 1.12.2 just look below, we’ll provide you with a short tutorial there. This installation guide should work with all Minecraft versions. To see the Official Download Links just scroll down. 2. 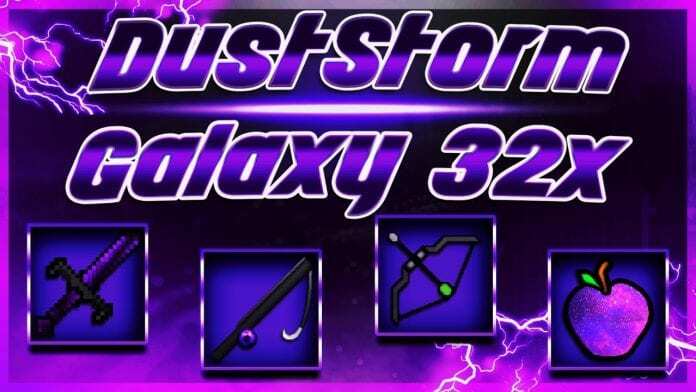 Download the DustStorm Galaxy PvP Resource Pack 1.12.2 from the official links.